That’s right fuckers. 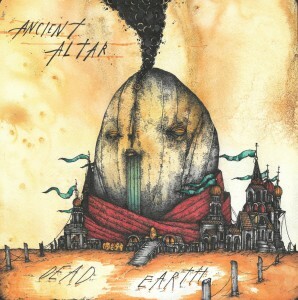 Black Voodoo is releasing Ancient Altar‘s new LP “Dead Earth. Test pressings have been in our hands for a few months now and the official release date is September 1st. CVLT Nation is streaming the title track so check it out.